Thinking of getting a yearly pass. Certainly seems worth it! 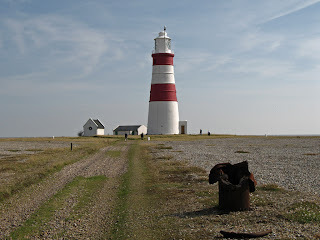 ah, a proper red and white lighthouse! Just how they should be. I spent the weekend playing around a little more with blogger and decided to use the lighthouse in the header. 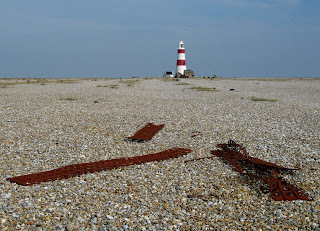 Now going back to all my walking blogs and trying to update them too to make them look prettier. 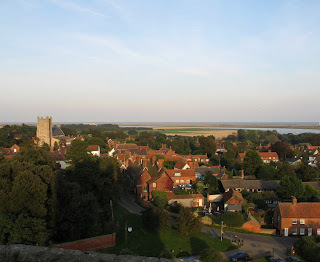 Orford was one of my favorite places to visit when I lived in Suffolk. Wonderful place, scenery, and it brings back many wonderful memories! 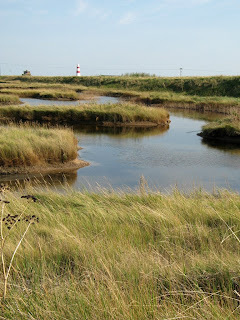 These are some lovely Photos of Orford. 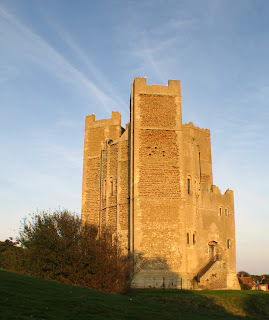 I like to take my camera around with me and take pictures all around Suffolk. 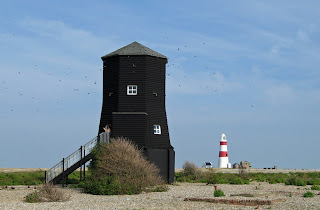 I saw the red and white light house and wondered where that was! 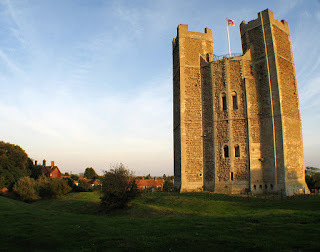 Next time i'm near there i will have to visit and take some Photo's! That is the job of a Photographer after all!